Switzerland has won the Eurovision Song Contest twice since they first started competing way back in 1956 – Eurovision’s inaugural year. Not only did they host the first ever competition, they also won it. They won it again back in 1988, thanks to a superstar vocalist by the name of Celine Dion. In recent years, however, the Swiss have faltered. They’ve failed to make the Grand Final eight times in the past 12 years and finished last in one of the years they did make it through. So can Canadian songstress Rykka (who presumably has a Swiss background) turn the ship around in 2016? 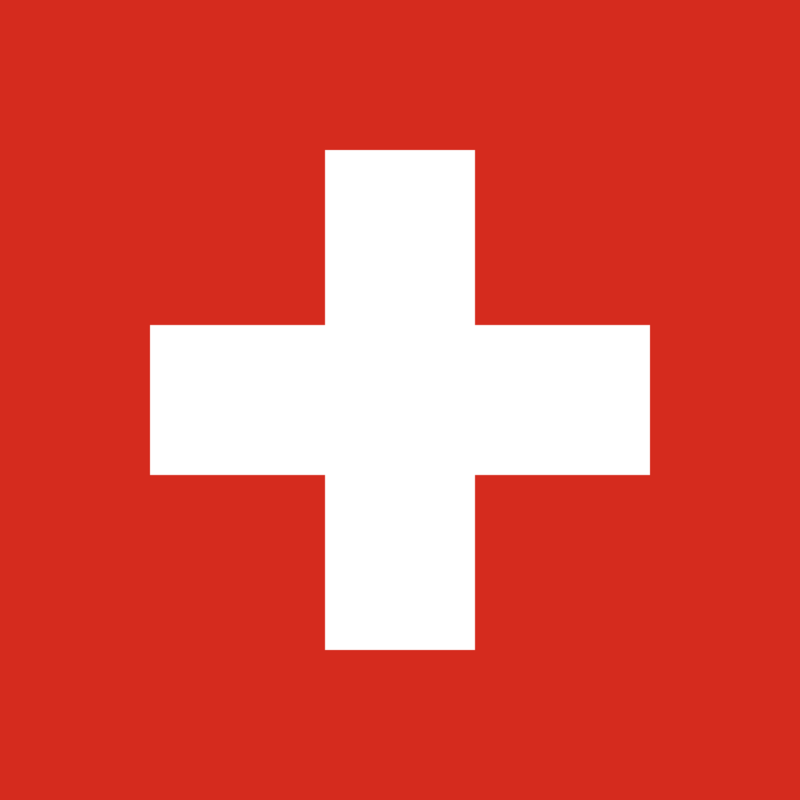 Switzerland has a pretty good position in the second semi final… they’ll perform third out of 19 countries. And the song itself (‘The Last Of Our Kind’) has a pretty amazing pop pedigree, co-penned by Rykka with Canadian producer Jeff Dawson (Daniel Powter, Kelly Rowland, Nas) and British producer Warne Livesey (Midnight Oil, Xavier Rudd, Paul Young, Icehouse etc). There’s a real familiarity about the single; a few ’80s influences thrown in, a key change and some pretty decent vocals from Rykka. If she can really deliver on the stage in Stockholm, Switzerland should easily make it through to the final.